The charity auction Silent @KCUA is a ten-year project started in 2011 to give support to a broad range of groups involved in reconstruction efforts connected to the 2011 Tohoku earthquake and tsunami. Both the bidders and artists remain anonymous. 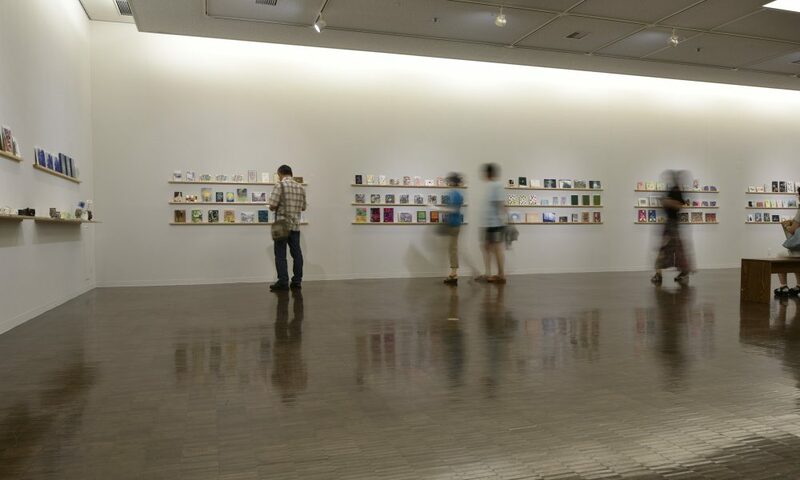 Starting in 2015, in addition to the Tohoku earthquake, the proceeds of the auction have been used to provide support for the artistic activities of students enrolled at KCUA, and since 2016, the support has been further expanded to cover other disasters such as the earthquakes in Kumamoto. This exhibition is Silent Charity auction for Tohoku Earthquake.